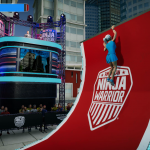 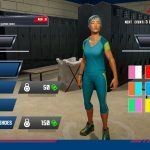 The popular obstacle course competition show American Ninja Warrior is getting its own video game on consoles, titled American Ninja Warrior Challenge. 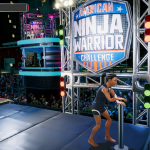 If you’ve ever had the urge to run the Quintuple Steps and go up the Warped Wall from American Ninja Warrior, this upcoming game might serve as a possible substitute. 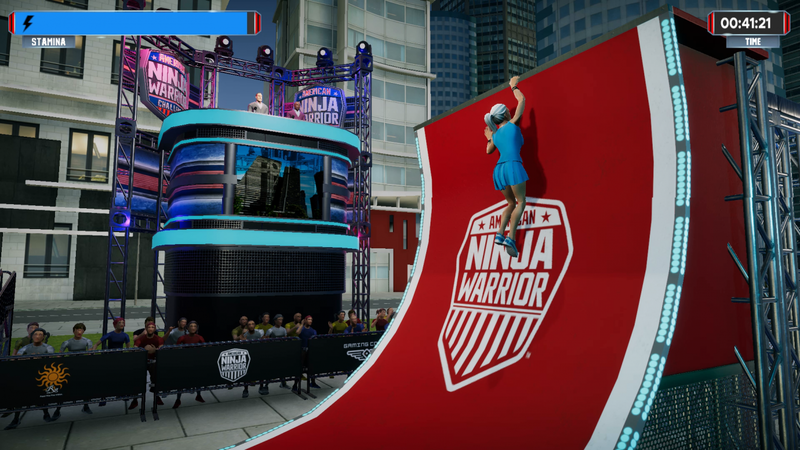 The NBC competition show is getting an official video game tie-in, titled American Ninja Warrior Challenge. 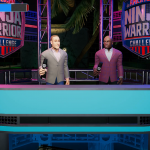 The game will feature the actual hosts from the television show, Matt Iseman and Akbar Gbajabiamila, to provide commentary as players attempt to complete these infamous and highly-physical obstacle courses. 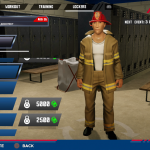 Challenge provides local couch multiplayer, while also including a “challenging career mode” that will take players all the way to Mt. 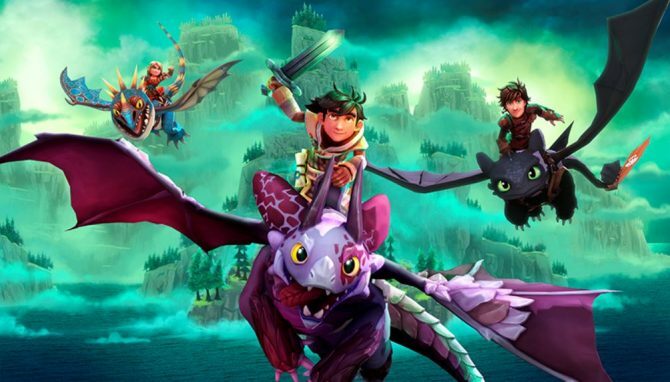 Midoriyama should they prove to be successful. 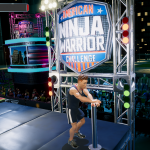 American Ninja Warrior has been on the air for ten years, currently on NBC and previously on G4 (rest in peace). 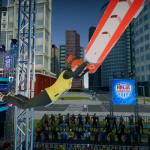 The show is based on the Japanese obstacle course show Sasuke, which was renamed Ninja Warrior on G4—because, you know, athletic Japanese people are ninjas, apparently. 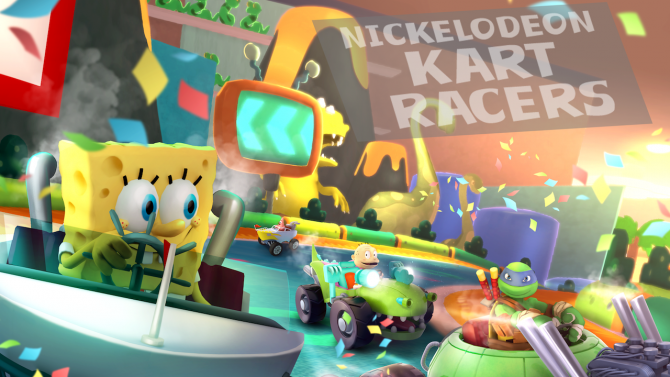 The most recent game from casual game studio is GameMill Entertainment is Nickelodeon Kart Racers, which as you can see from our review, is not a good game. 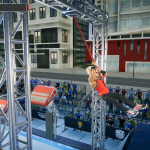 We’ll have to see if American Ninja Warrior Challenge lives up to the legacy of Activision’s work on similar game-based-on-an-obstacle-course-show Wipeout: The Game. 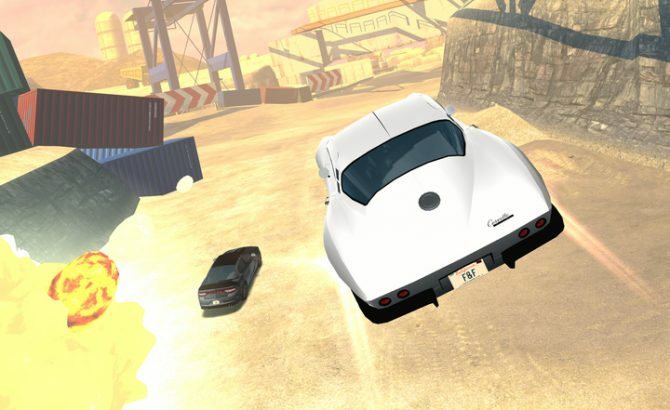 As with any video game, we’ll wait until we get our hands on the game before passing judgment. 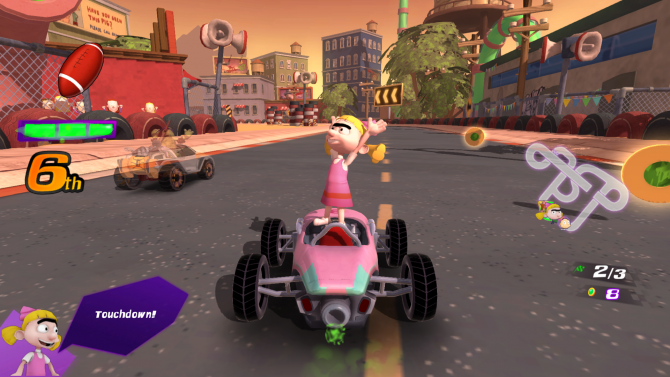 Check out the trailer and several screenshots below for yourself. 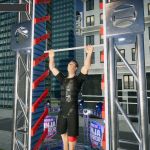 American Ninja Warrior Challenge will come to Switch, PS4, and Xbox One on March 19.